Eeeeeeeeeeeeek! I'm bursting with excitement because I have literally been waiting for this moment for an entire year. My new cookbook, Superfoods at Every Meal, is officially for sale AND SHIPPING (all the info is below!!). I hope you love the premise and recipes as much as I do. Most people can list a few superfoods they know they should be eating, but not everyone knows how to use and incorporate these foods into their daily diet. My book makes it simple. 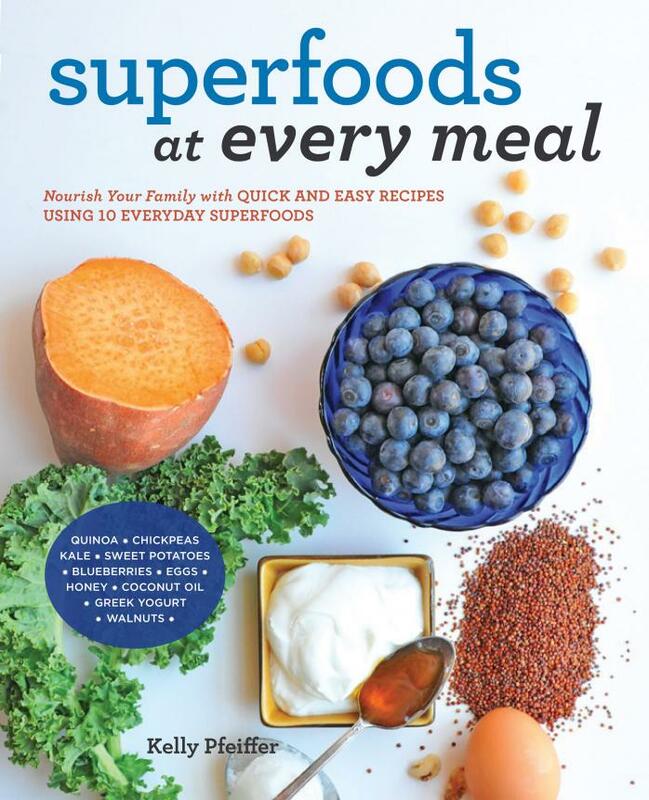 Just ten nourishing superfoods you already know and love -- quinoa, kale, chickpeas, sweet potatoes, blueberries, eggs, honey, coconut oil, Greek yogurt, and walnuts -- featured in delicious, everyday meals. With each recipe featuring at least two (and oftentimes four or five) of these ten superfoods, you'll find it simple to serve your family healthy wholesome meals at breakfast, lunch, and dinner. 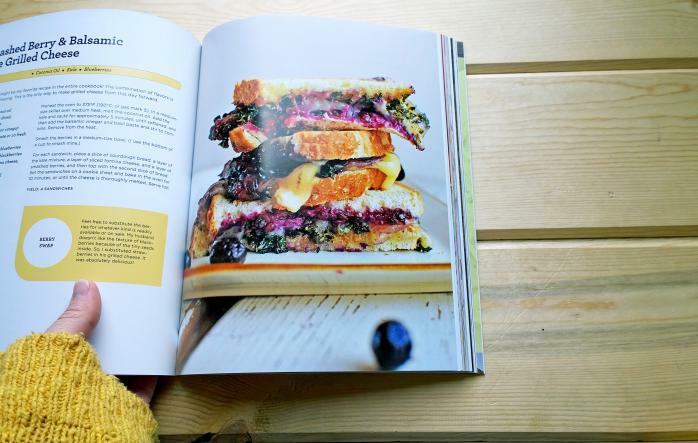 Today I'm giving you a sneak peek inside the book, one of the recipes, plus the best part... there's a giveaway! TWO lucky readers will win a signed copy of my cookbook PLUS an Ancient Harvest prize pack including 3 boxes of organic quinoa (one in each variety: red, traditional, and tri-color), 2 culinary ancient grains, and 2 hot cereals. 10 Superfoods: The 10 everyday superfoods in this book were chosen not only because of their well-known health benefits but also because of their extreme versatility, year-round accessibility, relative affordability, and overall appeal for most people. All are easily pronounced, and you’ve probably tried most of them before, though you may not have used them in such creative ways! 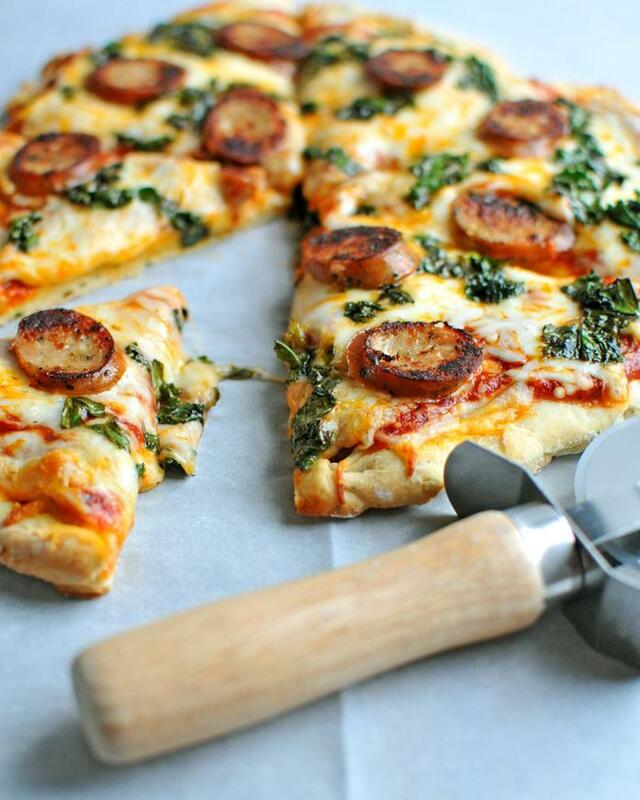 You get a nutritional boost in an absolutely delicious way that your entire family will love! 100 Quick & Easy Recipes: 100 recipes separated out into chapters by meal, each with super clear instructions for even the most beginner cook. 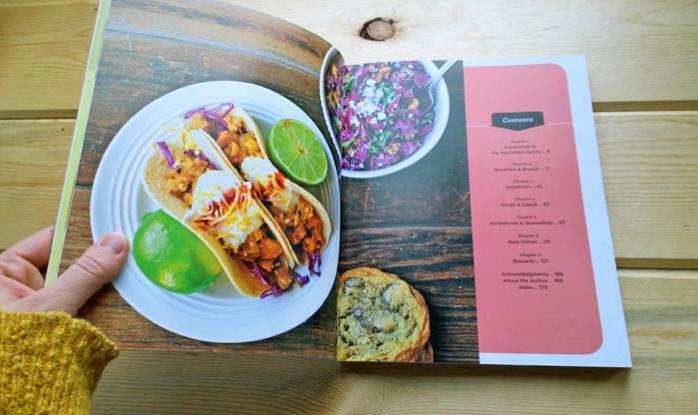 Tips & Tricks: There are little call-outs throughout the book to help make meal prep easier, to give you ideas for substitutions, and to suggest recipe pairings so you waste less ingredients! 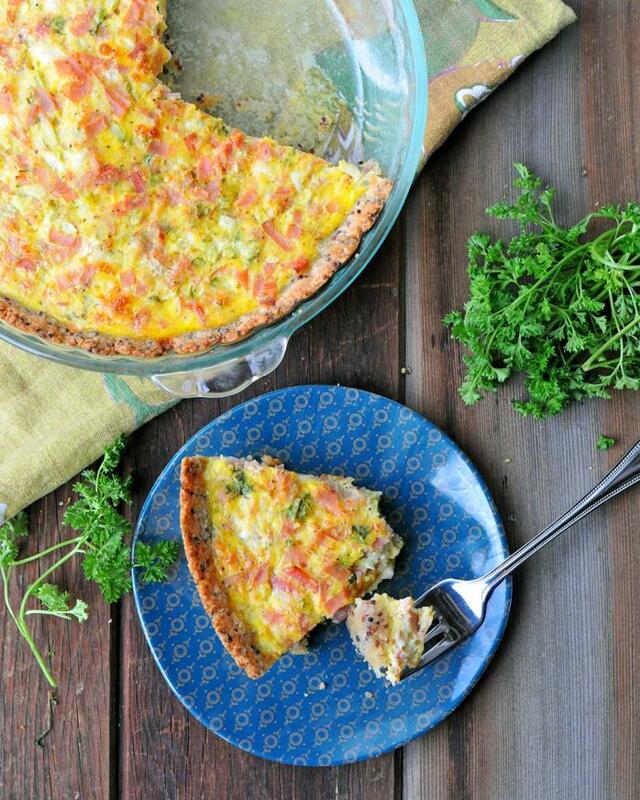 75+ Photos: Big beautiful pictures so that you can see what the recipes should look like. I'm so excited that I was able to do all of my own photography for the book!! Acknowledgements: This was a really special part of the book for me to write -- and I'm so blessed to have so many people to thank -- family, friends, coworkers, and YOU, my Nosh and Nourish readers. And I'm so thankful that I want to just thank you right here, right now. Please accept my utmost thanks for the all of the support, enthusiasm, and excitement you’ve given me over the past two years. Each comment, vote, and email was so valuable to me. You are why I am here today. And thank you for all your patience waiting for this book to be published. I can’t wait for it to be in your hands and in your kitchens! 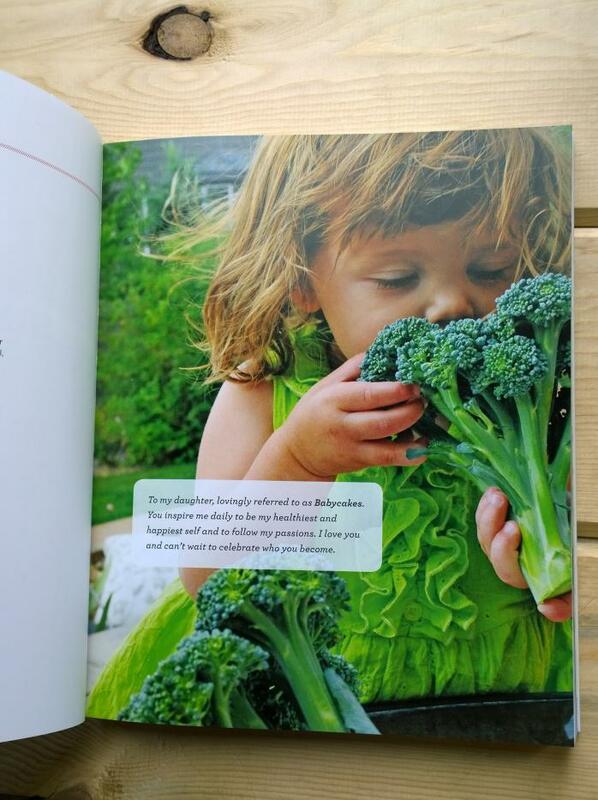 Superfoods and the Nourished Family - Details about my family and why I wrote this book. Breakfast & Brunch - Favorites like perfect scrambled eggs, yogurt power bowls, quiches, tacos, scrumptious muffins, and smoothies! 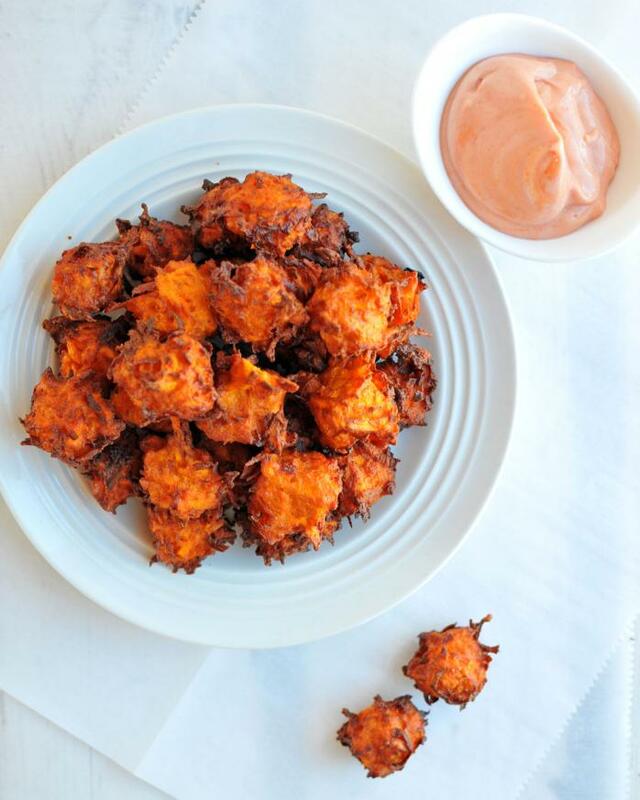 Appetizers - These appetizers are worth throwing a party for! 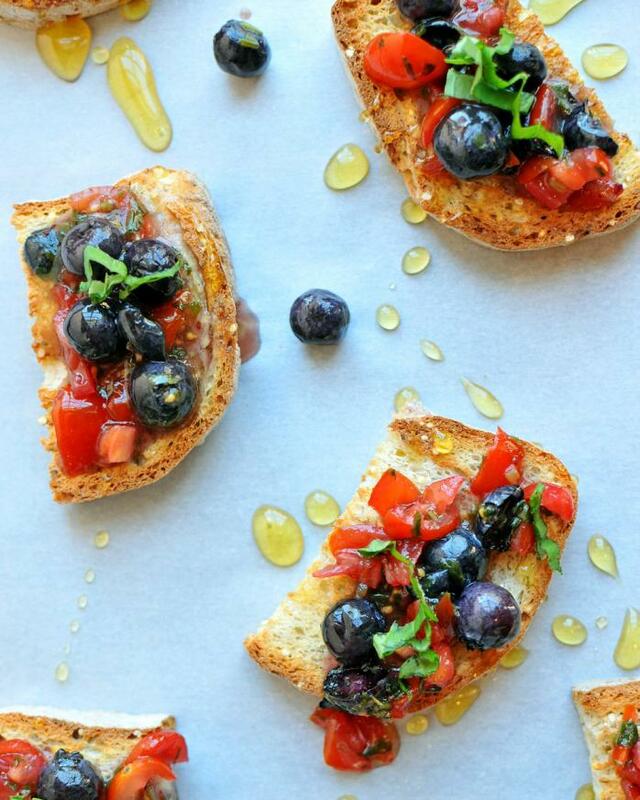 From crostini to dips to poppers and chips, there's something here for everyone. So go ahead and send out that invite. 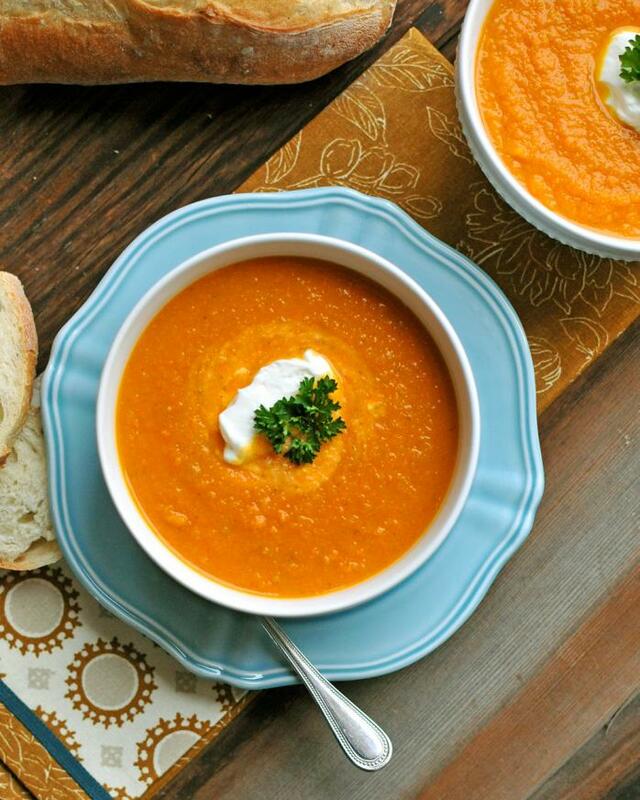 Soups & Salads - Perfect for lunch, as a side dish, or even a full (lighter) dinner, these soups and salads are bright, colorful, and packed with nutrients! Sandwiches & Quesadillas - From Pad Thai to pesto to smashed berry grilled cheese, these sandwiches, quesadillas, and wraps are big on flavor. They’re perfect to pack for lunch at the office, a summer picnic, or a quick bite at home. Main Dishes - From mac and cheese, to burgers, to Chinese food, to pizza, these favorite dinners are now packed with superfoods. But everyone will gobble them up just the same! Desserts - I saved the best for last: pies, cobblers, and cookies... oh my! These desserts are decadent, fabulous, and quite possibly my favorite part of the book. "Superfoods at Every Meal, has the most innovative and delicious recipes I have seen in a long time. The recipes are well written and easy to follow. And the pictures that accompany are beautiful! I can't wait for book two!" 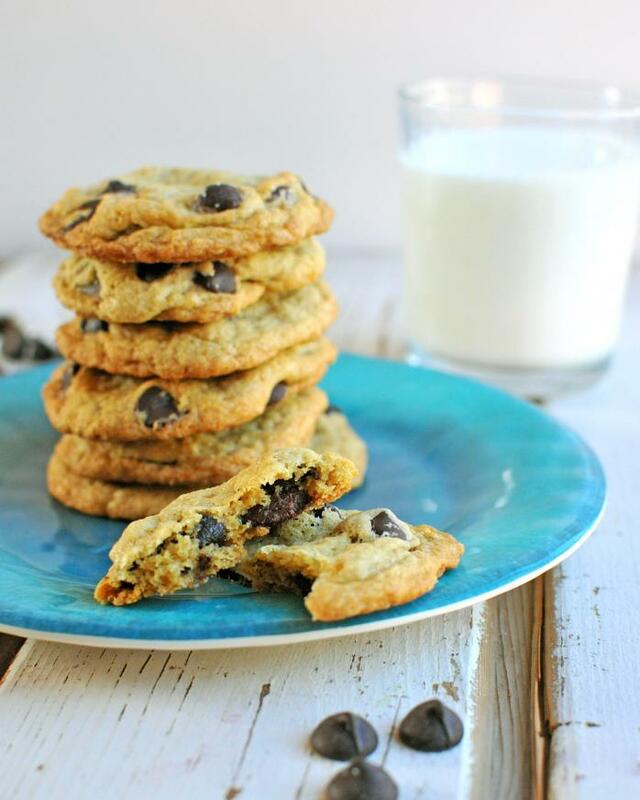 "I've loved and devoured every recipe I've tried so far." "Focusing on 10 superfoods is a brilliant way to make healthy eating easier. The recipes are inventive and make me excited to get into the kitchen and cook up a nutritious meal for my family!" 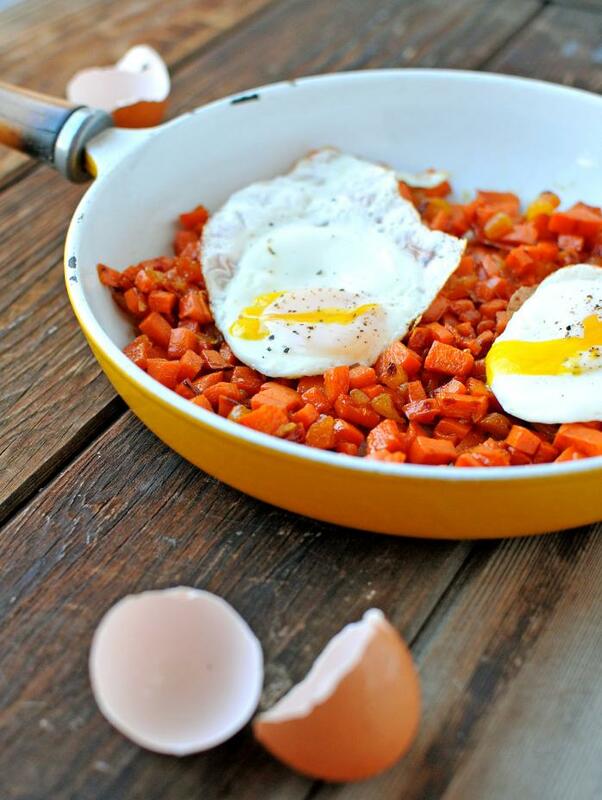 "Kelly's approach to cooking is refreshingly simple and unique. 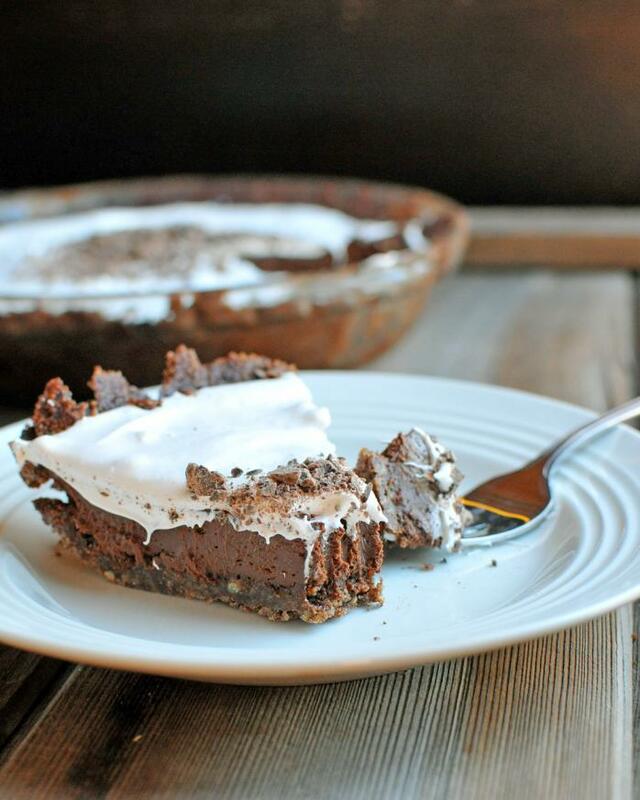 I want to try every single recipe, starting with the desserts!" "I stayed up late last night looking at the cookbook. I couldn't put it down. I can't even believe how gorgeous the photography is. Exquisite!" 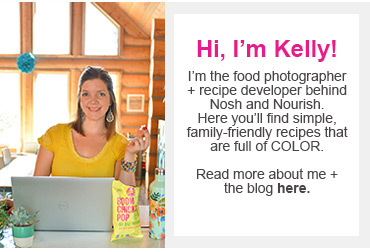 "I love how Kelly makes it so easy and effortless to incorporate such healthy, wholesome ingredients into every meal! Who knew eating healthy could be this easy?!" "So many new fabulous recipes that I can't wait to try, but also a few of my favorite blog classics too -- like Lemon Cupcakes with Blueberry Buttercream (my mouth just watered typing that), Honey Sesame Fish Tacos, and Sweet Potato Pie!" Avid Bookshop // Athens, GA - My dream was to write an actual printed cookbook, my high school bestie's was to open her own independent bookshop... which she did in 2011. I'd love for you to support her AND me by buying my book from Avid! 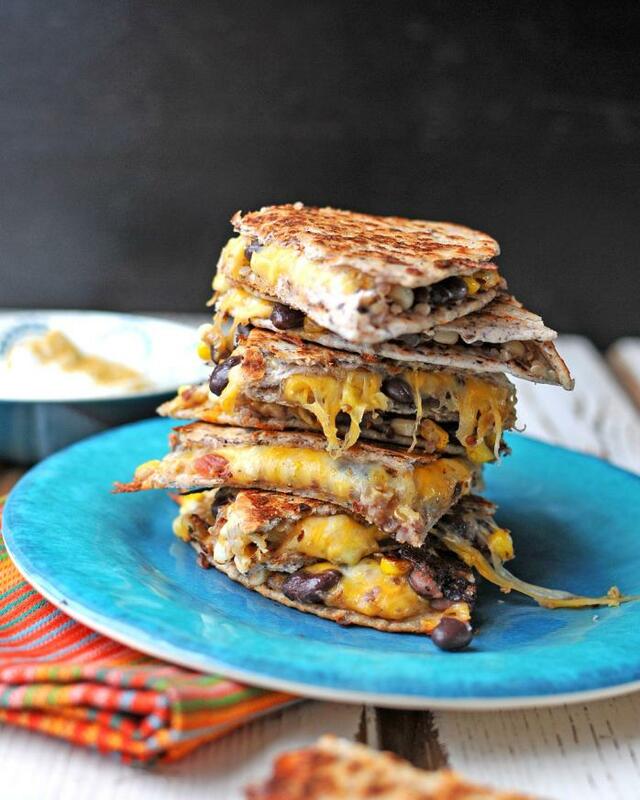 Quinoa, Corn & Black Bean Quesadillas --- RECIPE BELOW!! 1 Ancient Harvest Prize Pack, including 3 boxes of organic quinoa (one in each variety: red, traditional, and tri-color), 2 culinary ancient grains, and 2 hot cereals. Giveaway is open to blog readers in the US. 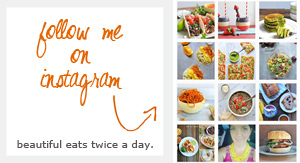 Follow Nosh and Nourish on Facebook, Instagram, and/or Twitter (1 or all 3) and leave a comment below telling you did so. Already a follower? Leave a comment letting me know! Leave a 2nd comment telling me which recipe (shown above) you'd want to make first! Giveaway will end 1/14 at 8pm EST and winners will be announced the following week! There is something so comforting about the melted cheesy goodness of a quesadilla. 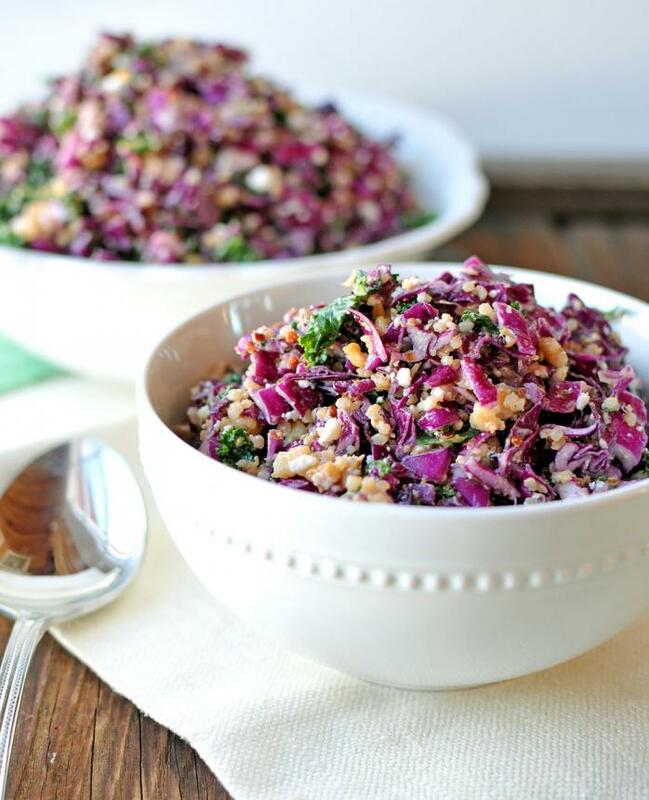 The quinoa and black beans add both protein and substance to this simple meal. And once you taste the amazing yogurt sauce, you will want to dip everything in it and then lick the bowl clean! To make the quesadillas: In a large skillet, melt the coconut oil. Add the onion and sauté for approximately 5 minutes, until the onion is softened and lightly browned. Add the quinoa, corn, black beans, salsa, lime juice, and cumin. Stir to combine. Sauté over medium heat for approximately 5 minutes, or until lightly browned and heated through. Remove from the heat. For each quesadilla, place a large handful of cheese and a generous scoop of the quinoa-corn mixture on a tortilla, then top with another tortilla. Carefully transfer to a skillet set over medium heat (or assemble directly in the pan) and cook (on both buttered sides) until the tortilla is golden brown and the cheese is melted, 3 or 4 minutes per side. Repeat with the remaining tortillas. Slice into triangles. 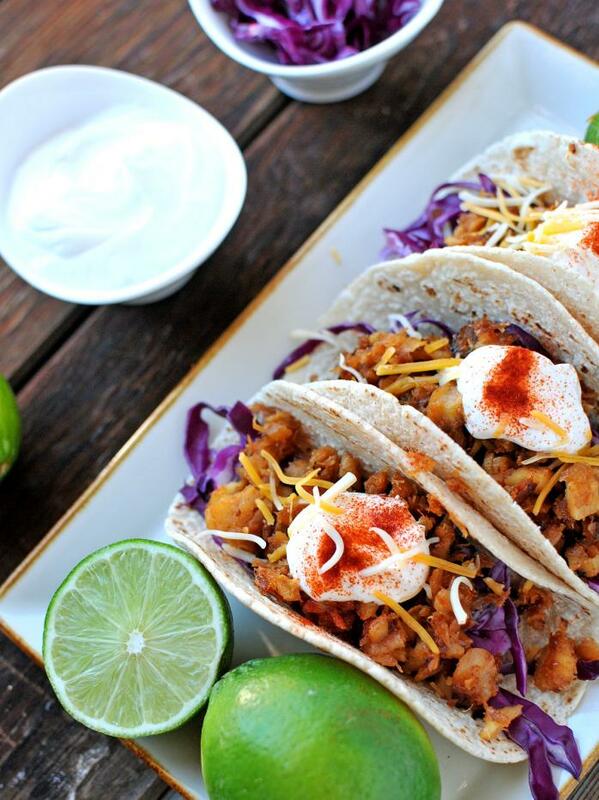 To make the sauce: In a small bowl, combine the sauce ingredients (Greek yogurt and lime juice). Serve alongside the quesadillas for dipping.